With all of the advanced technology on the market these days, including the newly-released iPhone X, it's easy to lose sight of where it all began. 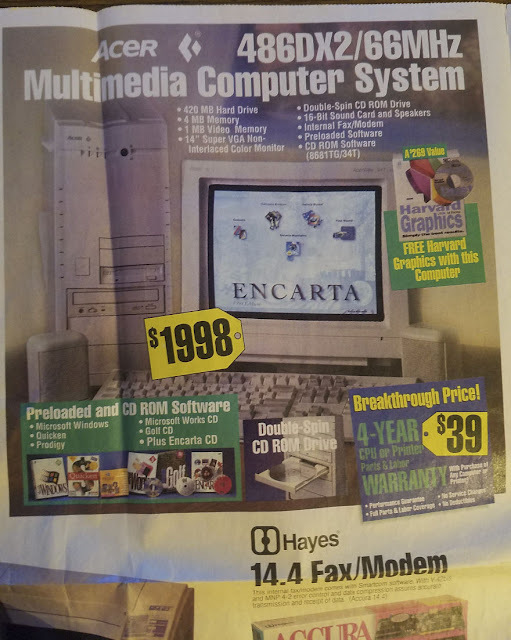 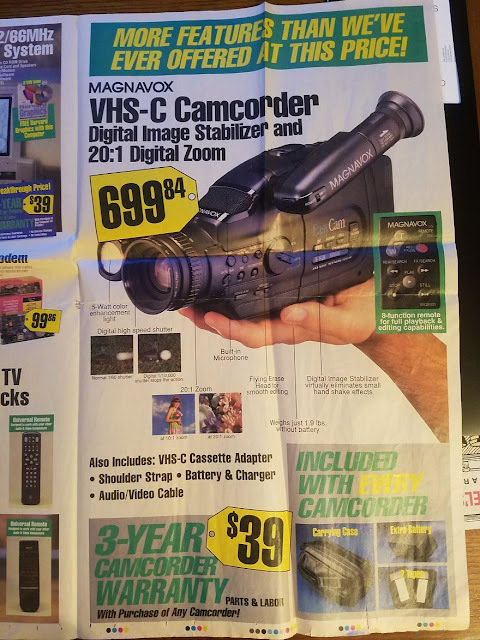 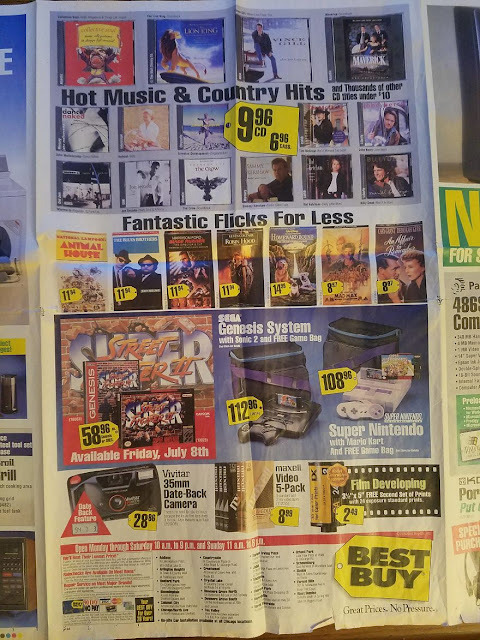 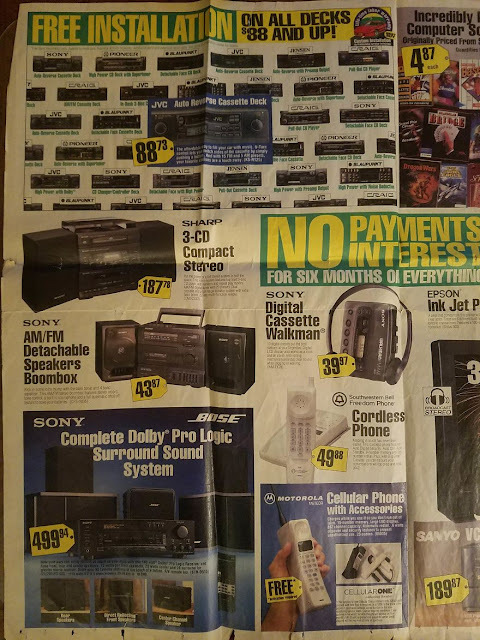 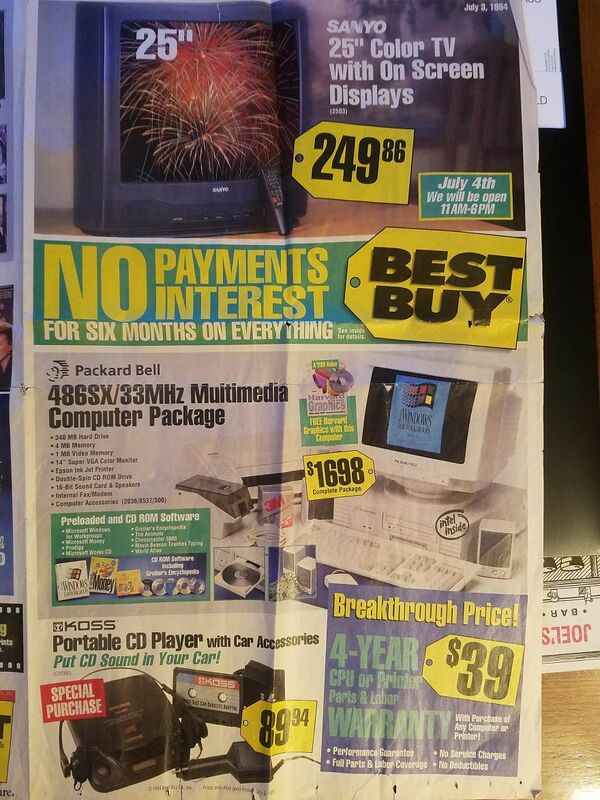 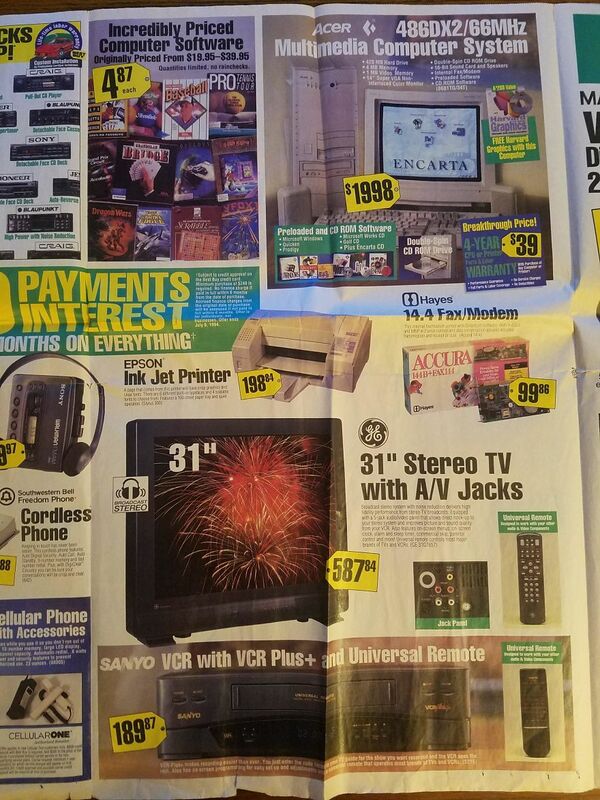 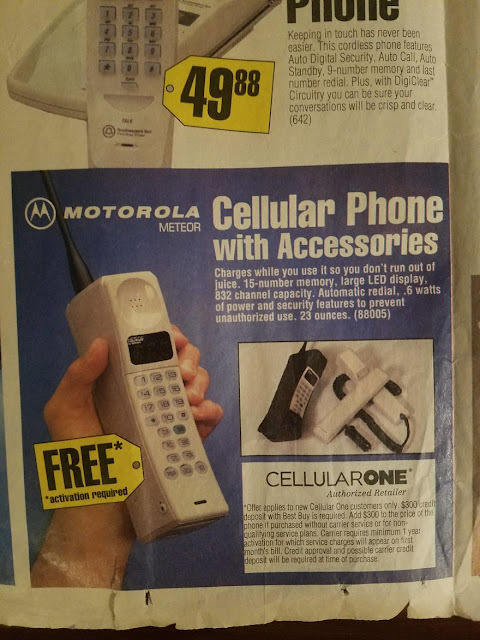 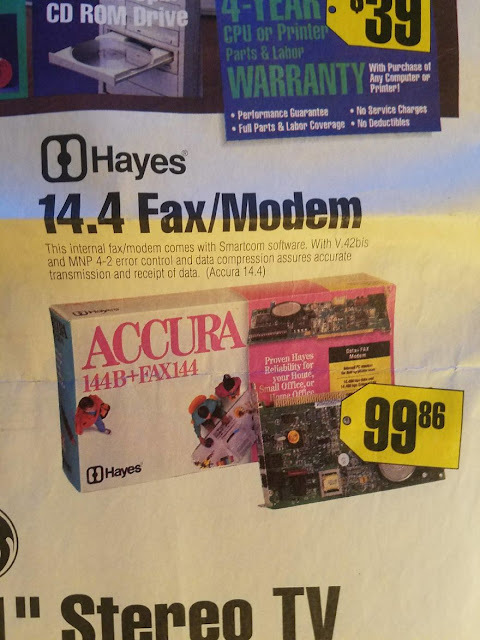 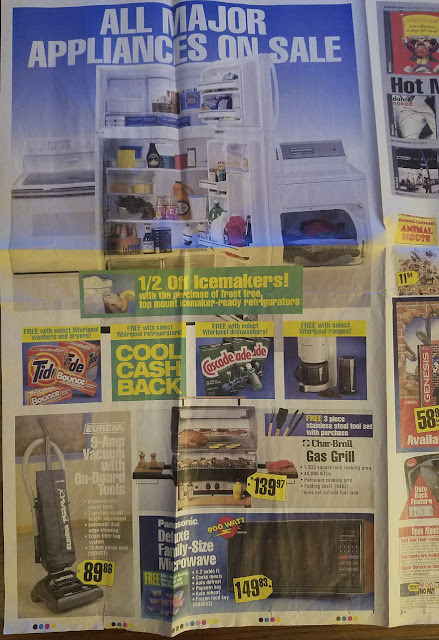 A Best Buy flyer from 1994 has surfaced online, and when you see the cutting-edge stuff they were selling, you're either going to feel extremely old or wonder what the hell you're looking at. Relive the glory days of commercial technology, and dive into the flashback of a flyer yourself below.